Slivnewbest.ru is the PUP that uses misleading techniques to prevent removal. Use Reimage to locate malicious components and get rid of them faster than with uninstall instructions. A full system scan blocks virus reappearance and prevents traffic to malicious domains. Why do you see Slivnewbest.ru instead of your homepage? What is known about browser hijacker distribution? Slivnewbest.ru is a browser hijacker program and this is primarily the reason why you see this suspicious website as your homepage. The tricky thing about it is that this site is nearly identical to the legitimate search engines, and closely resembles the well-known Google interface. Nevertheless, this suspicious site should not be mistaken or used instead of any reputable search providers. This website is unable to provide the same level service as the previously mentioned legitimate engines, and its creators are not even planning on doing anything about that. Why? Because the actual purpose of the Slivnewbest.ru malware is quite different. This site is programmed to display ads and sponsored links all the way to the last result page. Unfortunately, Slivnewbest is designed to use you instead of providing quality service. 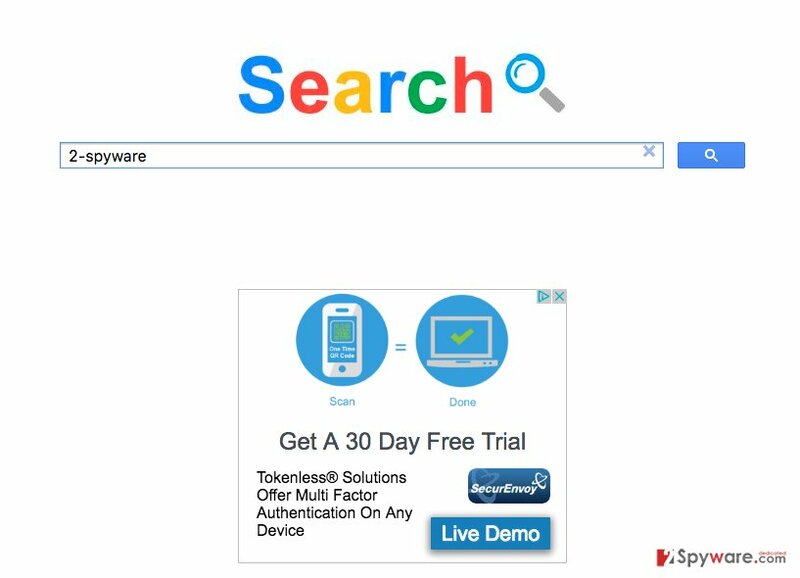 The ads and links that are displayed via this site run through the pay-per-click system which allows malware creators to monetize every single click. That’s how crooks make a fortune while you battle with unexpected redirects and a freezing browser. But this does not have to last forever. You can always stop such potentially unwanted programs by eliminating them from your computer using reputable antivirus software. Reimage is one of the Slivnewbest.ru removal options. Usually, the users can immediately tell they have become victims of Slivnewbest.ru hijack, simply because they notice the changed homepage and search engine and the suspicious search results it provides. But apart from these obvious changes, there are also processes that continue to run silently in the background of the system. For instance, this hijacker may be tracking every move you make online. It can keep track of what websites you are visiting, the pages you go to and, overall, what interests you the most. It can base the promoted content on this information and generate targeted ads accordingly. Slivnewbest.ru redirect issue, like with any other browser hijacker, can also be expected. Because of all the mentioned processes the virus needs to carry out, it may start “eating up” quite a lot of CPU and, as a result, slow down computer’s performance and trigger malfunctions. To prevent that from happening remove Slivnewbest.ru from your computer unhesitatingly. There is quite a lot of mystery that surrounds the distribution of potentially unwanted programs. Most of the time, the users think that these programs break into their computers self-willingly and there is nothing can be done on their behalf. That is not true. Slivnewbest.ru needs permission to enter the computer, only the users have no idea when and how they have granted it. To shed some light on this deceptive system infiltration, we must remind you that potentially unwanted programs mostly hide in software packages and the highest chance to get infected is by installing newly downloaded programs carelessly. You can lessen this risk by scanning these packages with antivirus scanners and proceeding with the installation in “Custom” or “Advanced” modes. If you follow this simple rule consistently, you should save your PC from Slivnewbest.ru or other malware infection. If you have found out that all the problems you are experiencing boil down to the Slivnewbest.ru virus, it’s high time you took action and fixed this issue. Of course, the only way to do it is to banish the virus and its malicious components from the computer till the last malicious file. The executable of this infection may be stopped using the Add/Remove Programs feature, but this will not stop the hijacker and its related components from working in the background of the system. Thus, to hunt them all down and finally remove Slivnewbest.ru from your computer you may need some extra assistance. Luckily, antivirus and antispyware programs are designed to provide you with that assistance. If you are looking for some alternative Slivnewbest.ru removal solutions, you may use the manual virus removal guide our experts have prepared for you below. Here, look for Slivnewbest.ru or any other recently installed suspicious programs. Wait until you see Applications folder and look for Slivnewbest.ru or any other suspicious programs on it. Now right click on every of such entries and select Move to Trash. When in the new window, check Delete personal settings and select Reset again to complete Slivnewbest.ru removal. Once these steps are finished, Slivnewbest.ru should be removed from your Microsoft Edge browser. Here, select Slivnewbest.ru and other questionable plugins. Click Remove to delete these entries. Now you will see Reset Firefox to its default state message with Reset Firefox button. Click this button for several times and complete Slivnewbest.ru removal. Here, select Slivnewbest.ru and other malicious plugins and select trash icon to delete these entries. Click Reset to confirm this action and complete Slivnewbest.ru removal. Here, select Extensions and look for Slivnewbest.ru or other suspicious entries. Click on the Uninstall button to get rid each of them. Here, look at the Homepage field. If it was altered by Slivnewbest.ru, remove unwanted link and enter the one that you want to use for your searches. Remember to include the "http://" before typing in the address of the page. Now you will see a detailed dialog window filled with reset options. All of those options are usually checked, but you can specify which of them you want to reset. Click the Reset button to complete Slivnewbest.ru removal process. This entry was posted on 2016-09-16 at 06:38 and is filed under Stealing programs, Viruses. You can quickly scan the QR code with your mobile device and have Slivnewbest.ru virus manual removal instructions right in your pocket. How did you remove Slivnewbest.ru virus?